Congratulations to all pupils and parents/carers who have received an award for attending school every day during the Autumn Term. 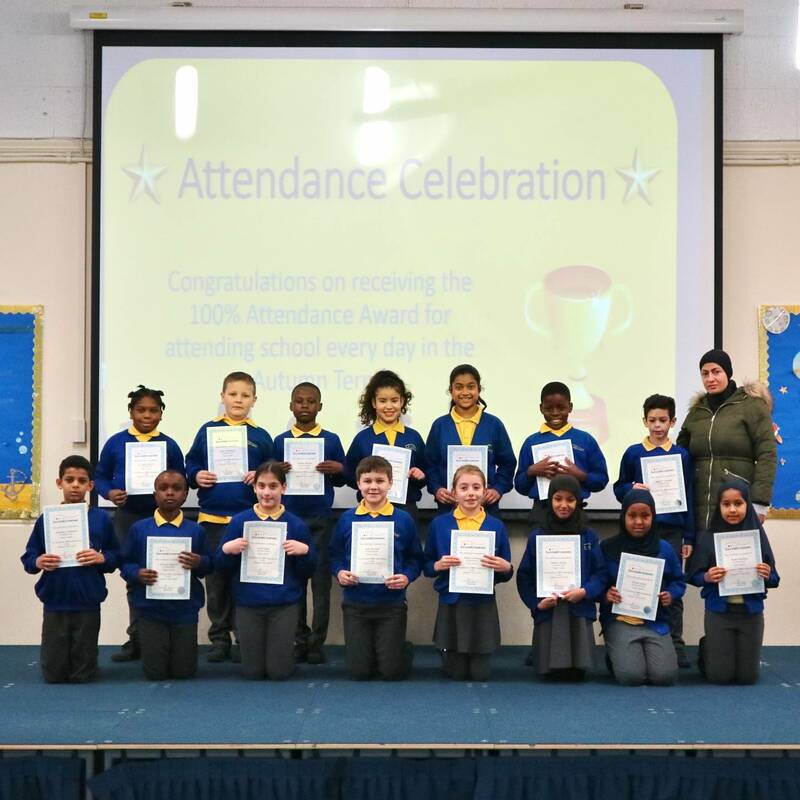 A total of 133 pupils received an award for attending all 75 days of school between September and December. Well done everybody, this is a huge success. If you missed out on the award this term true perseverance could lead you to receive an award for your attendance during the Spring Term.